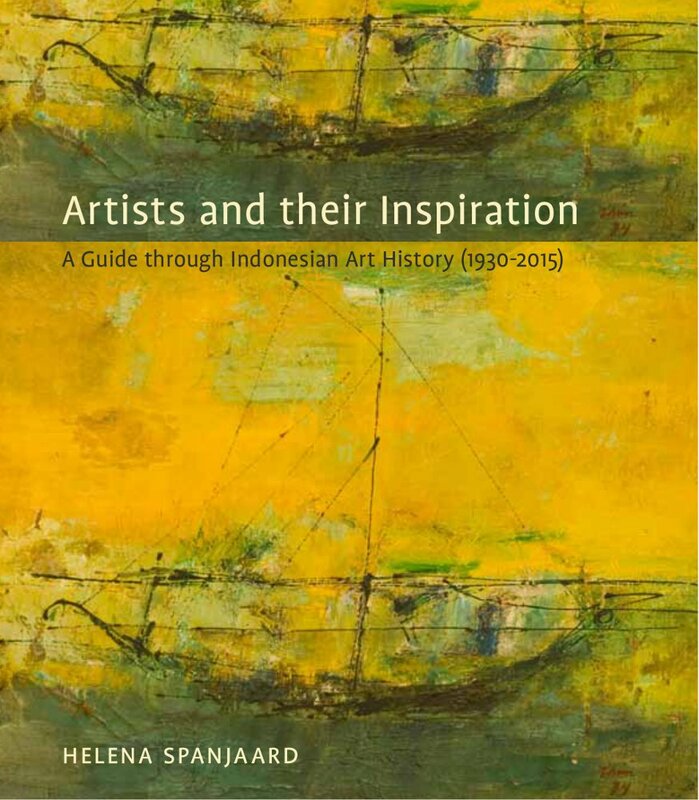 This book covers the development of modern and contemporary art in Indonesia, from the colonial period in the 1930s to the present time of globalization. Each chapter is based on important historical moments that changed the course of the art world. Special attention is paid to individual artists who invented new concepts, styles, and techniques. The Indonesian art world is divided over several geographic centers that are far away from each other (Jakarta, Bandung, Yogyakarta, and Bali). For an outsider, it is not that easy to discover the places where modern and contemporary art can be found, but this book gives us insight into those worlds.